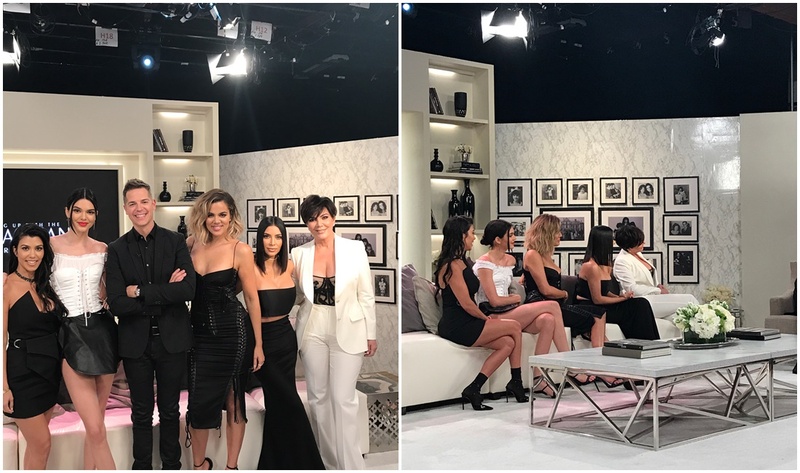 FULL VIDEO: The Kardashians on Jimmy Kimmel Live tonight! 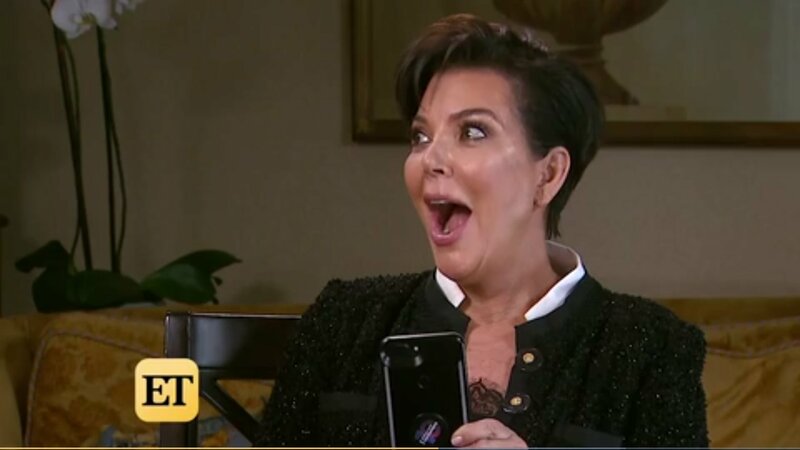 The three sisters appeared on Monday night’s episode of Jimmy Kimmel Live! 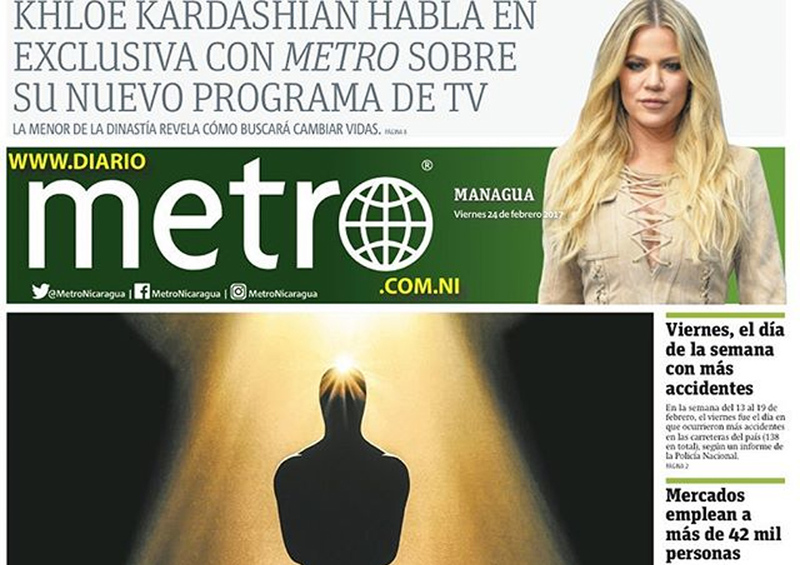 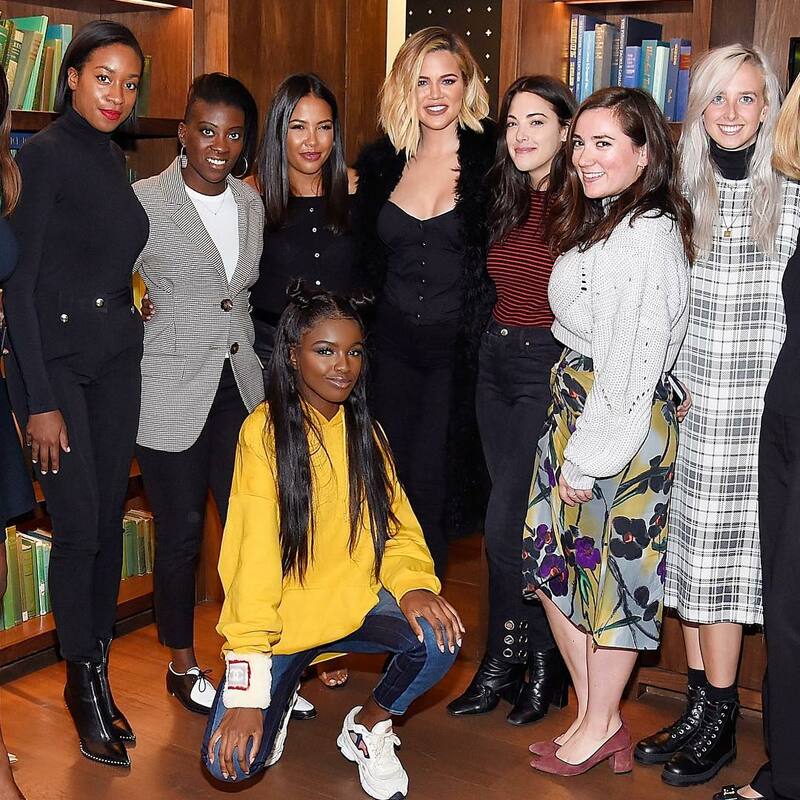 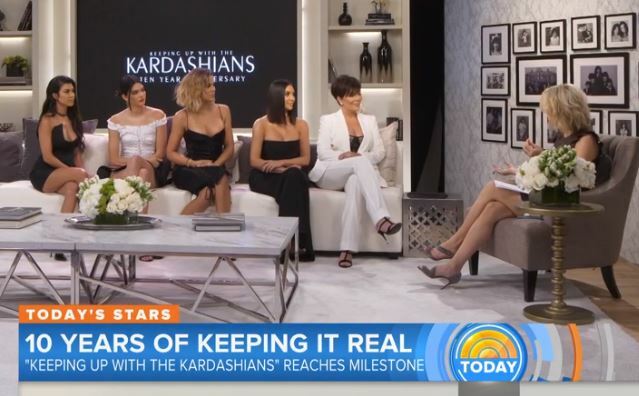 one day after their show Keeping Up With the Kardashians aired its season 16 premiere. 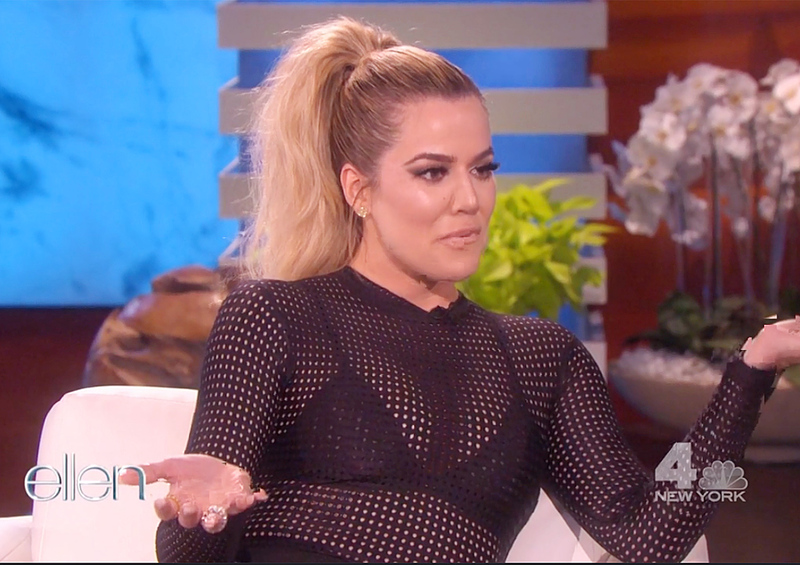 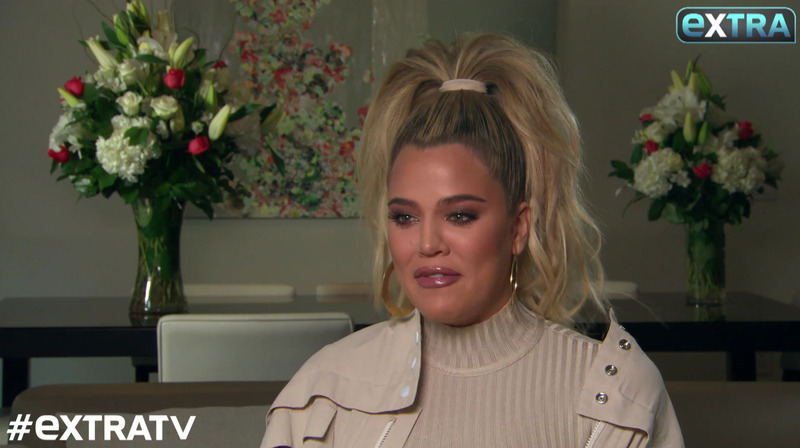 Jimmy Kimmel wasted no time in quizzing Khloe Kardashian about her love life, which has involved multiple failed relationships with basketball players. 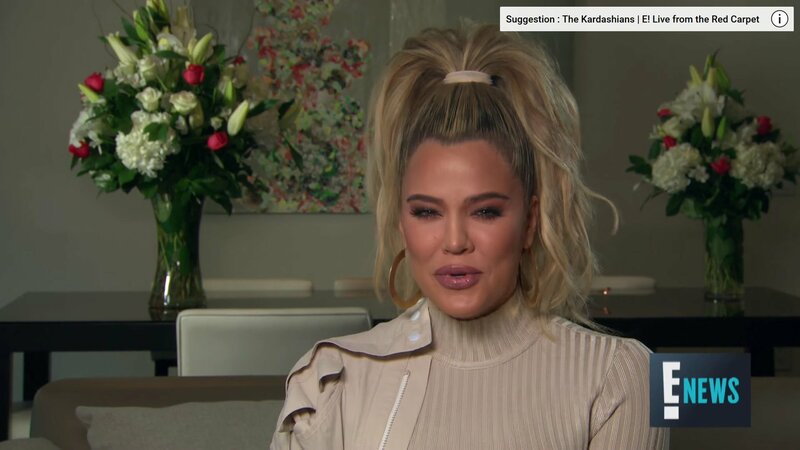 This prompted Kimmel to find out whether Kardashian actually likes basketball. 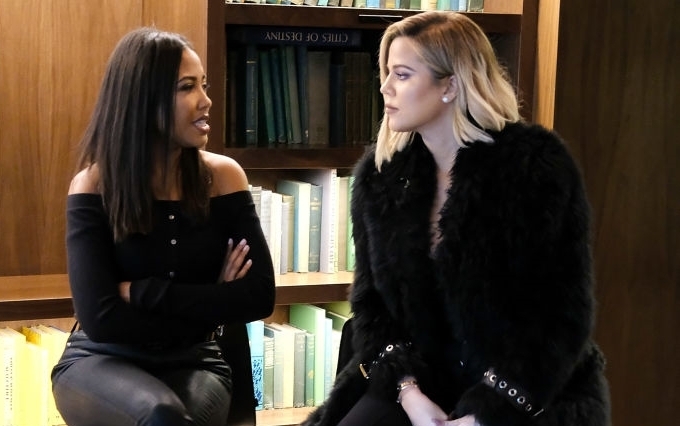 Posted on April 2, 2019 April 2, 2019 Written by admin 1 Comment on FULL VIDEO: The Kardashians on Jimmy Kimmel Live tonight!